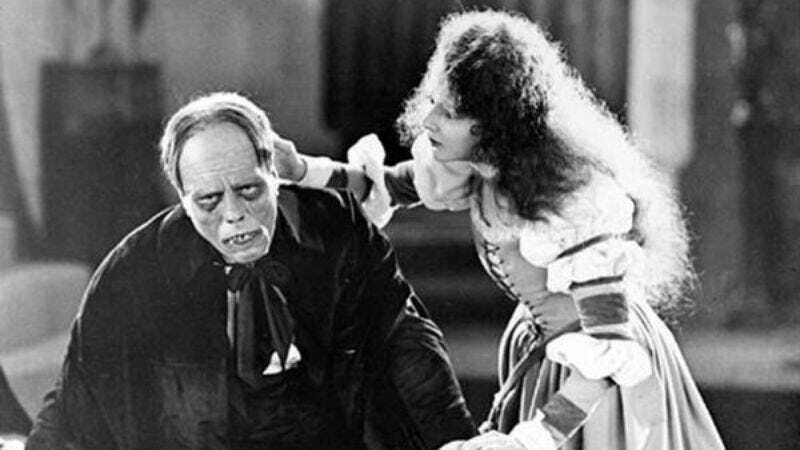 Universal Pictures, which celebrated its centennial in 2012, has announced that it will continue to pay tribute to the studio’s history by restoring silent films made in the early days of its existence. During this process, the studio will work in collaboration with the Library of Congress, The Film Foundation, Academy of Motion Picture Arts & Sciences, George Eastman House, UCLA Film & Television Archives, Association of Moving Image Archivists, and Hollywood Heritage. The list of titles is not yet available, as the studio is still finalizing them. But over the next four years, Universal plans to add approximately 15 silent films (out of 25 films total) to its list of fully restored Universal titles, which currently includes All Quiet On The Western Front, The Birds, Buck Privates, 1931’s Dracula and Dracula Spanish, Frankenstein, Jaws, Schindler’s List, Out Of Africa, Pillow Talk, Bride Of Frankenstein,The Sting, To Kill A Mockingbird, Touch Of Evil, Double Indemnity, High Plains Drifter, and Holiday Inn. The restoration initiative is crucial to the preservation of culture and film history, as a recent report by the Library of Congress revealed that 70 percent of the nation’s silent feature films have been completely lost. The silent film era was also a particularly unique time for women in cinema, as female directors were much more common than they even are now.